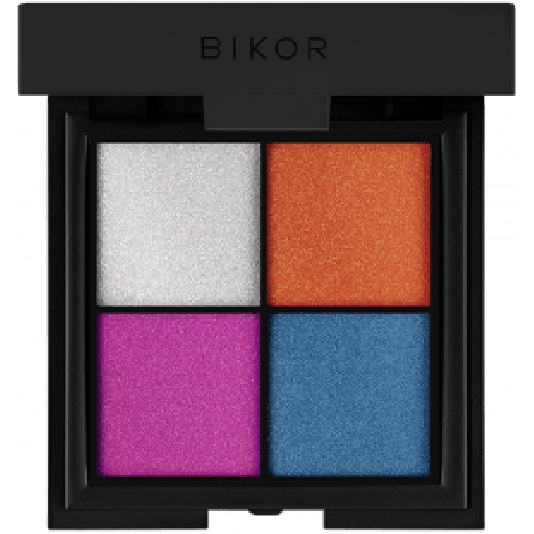 Highly pigmented, velvety formula is ideal for shading, creating depth and highlighting the eye. 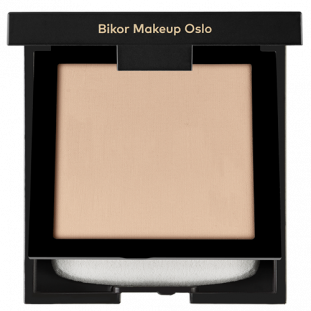 A single layer will provide a natural and delicate effect, while each subsequent one will make it more spectacular. 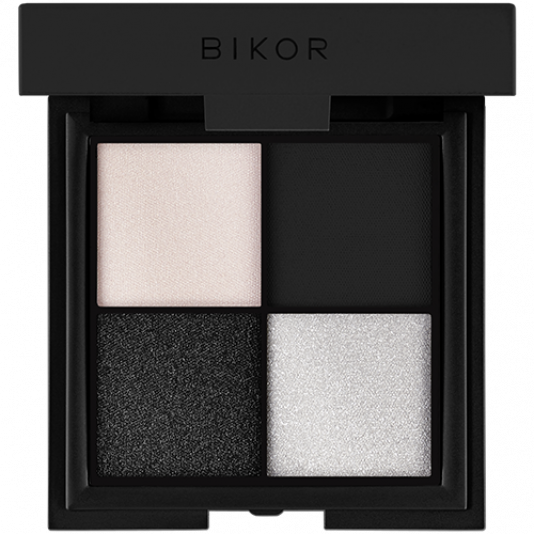 Biker Makeup Morocco eyeshadows are perfect for any woman who has no time or desire for touch-ups during the day. 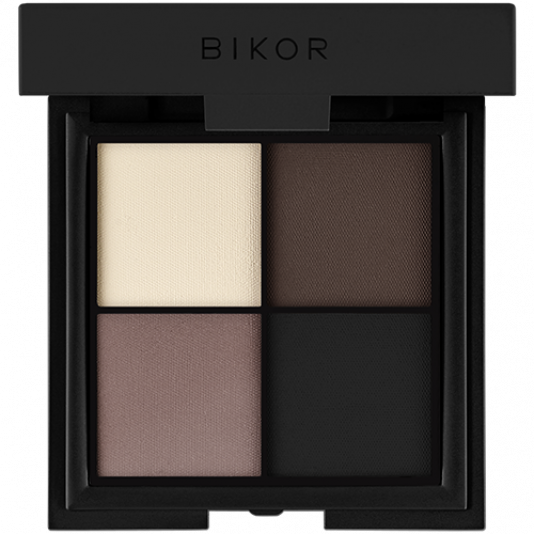 The emollients make the application easy and even without using the base, they stays on the eyelid throughout the day untouched - no more creases or fallout! 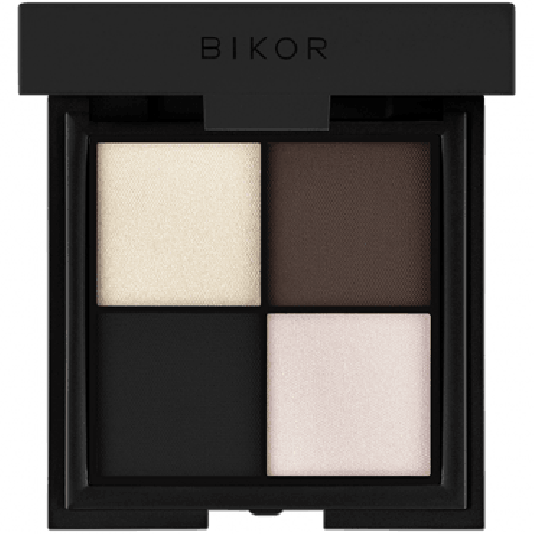 The unique formula makes mixing colors and applying shadows super easy! Additional bonus? They can be used dry or wet, e.g. as an eyeliner! 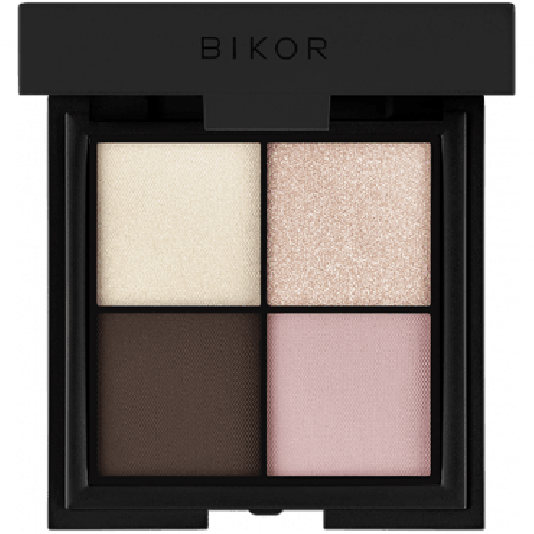 Thanks to our original micronization process and near creamy texture, each layer adheres perfectly to the eyelids to prevent crumbling and deposition of eyeshadow in the eyelid crease. 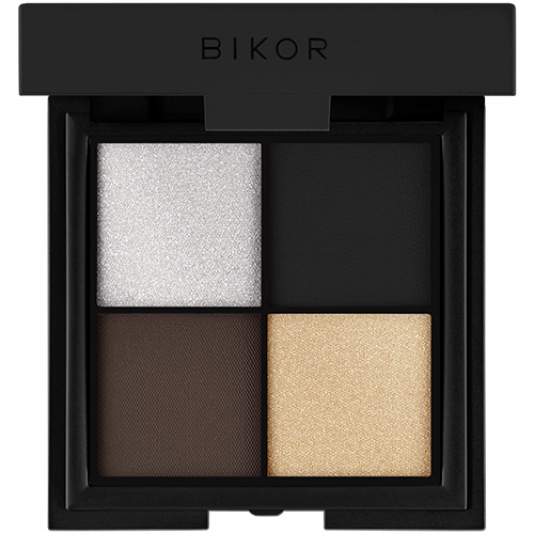 The unique formula of MOROCCO Eyeshadows enables you to use it dry or wet, making it a great substitute for an eyeliner. How to use eyeshadows when you have visible wrinkles around eyes? Even if your skin is mature with visible wrinkles around eyes area you can enjoy whole eyeshadows range. 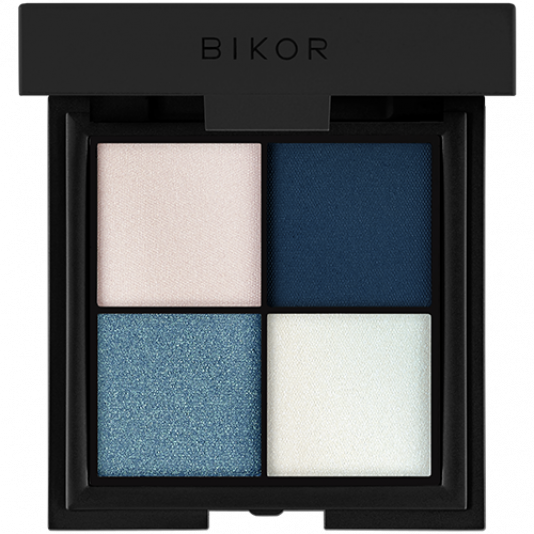 How to apply eyeshadows to emphasize deep colour? To make a matte shadow really pop on the lid, use the flat shadow brush to press the color onto the lid until the desired intensity is achieved.